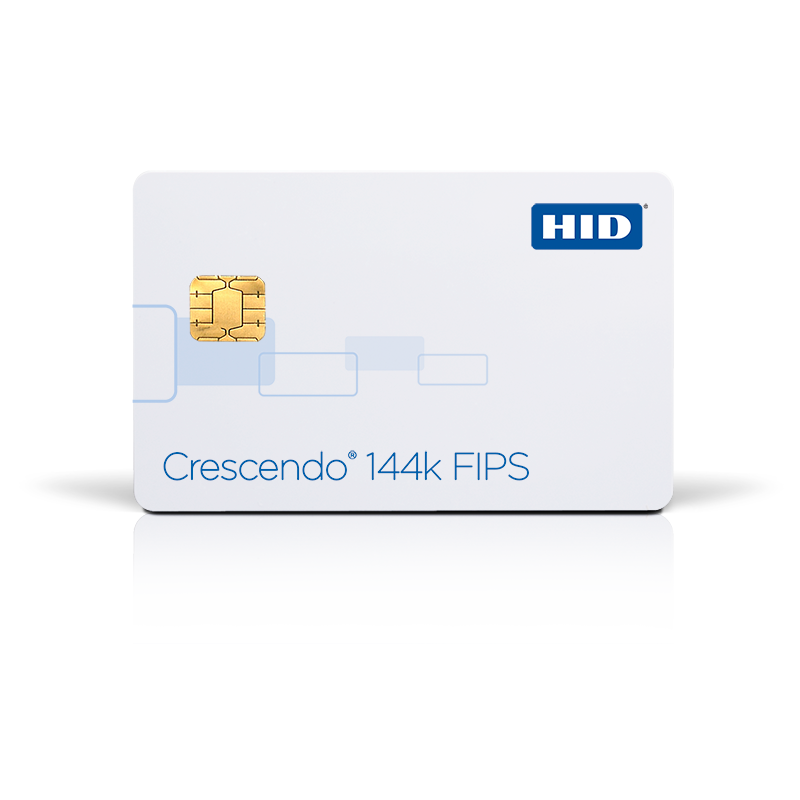 Crescendo 144K FIPS is a hybrid card with United States National Institute of Standards and Technology NIST FIPS 140-2 certification. Available with a choice of Seos, iCLASS, MIFARE Classic or MIFARE DESFire physical access with optional HID or Indala Prox. It is also available bundled with the ActivKey SIM. 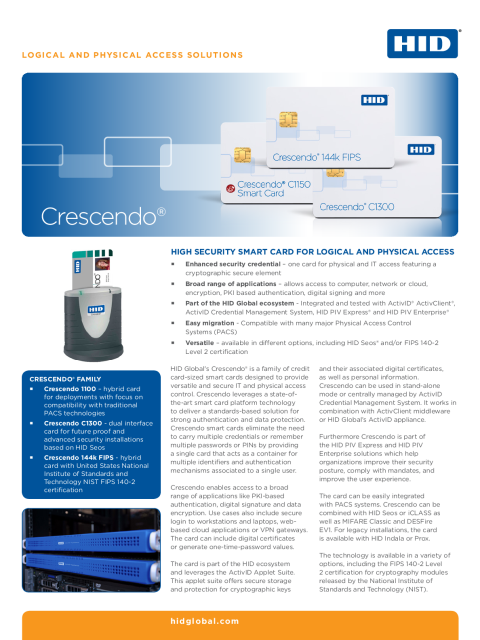 This hybrid card with United States National Institute of Standards and Technology NIST FIPS 140-2 certification. Available with a choice of Seos, iCLASS, MIFARE Classic or MIFARE DESFire physical access with optional HID or Indala Prox. It is also available bundled with the ActivKey SIM.